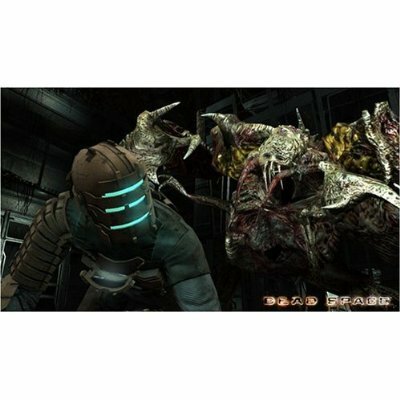 Electronic Arts single-player game Dead Space is now shipping for Xbox 360 and PS3. The high-definition game is described as a “terrifying, deeply personal thriller” that puts players into a claustrophobic isolated and dark area. The PC version of Dead Space will ship on October 20. The game takes you to a futuristic earth where “planetcrackers” mine the earth for natural resources. When a planetcracker ship called USG Ishimura loses communications, a systems engineer named Isaac Clarke is sent to the ship to investigate. There, alone and weaponless, he discovers an ancient alien who he must defeat. 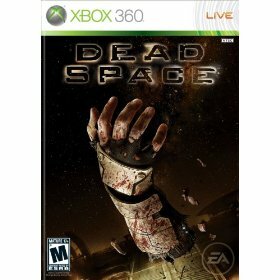 Dead Space retails for $59.99 for both PS3 and Xbox 360 platforms and will retail for $49.99 for PC. The game is rated Mature for Blood and Gore, Intense Violence and Strong Language. This is a very creepy game. You’ll be walking around the house on egg shells after playing it. Started on the Xbox version. Grabbed this game last night – it’s everything it’s cracked up to be. Fantastic graphics, immersive story and lot’s of depth to the gameplay. RPG-ish customizations, cool weapons and creepy soundtrack.